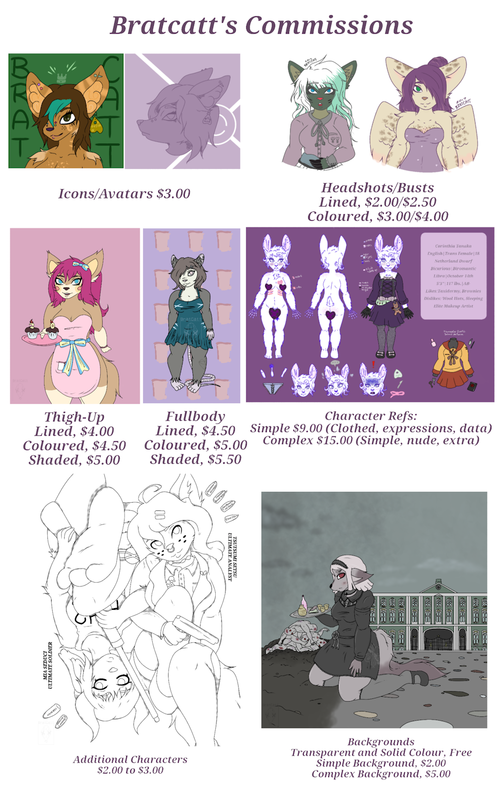 Please read my terms of service before asking or noting me for a commission, so no problems arise. And before you ask, yes I may do NSFW content, but please ask me through notes, since writing a list of what I'd be fine with or dislike would be longer than this whole description. ^~^"
Um, I am unsure of what else to say, other than thank you all, so so much.